Our HQ is based near Luton, Leighton Buzzard and Dunstable in Bedfordshire, just 15 minutes from Milton Keynes. However we happily serve a far wider region which includes the neighbouring counties of Hertfordshire and Buckinghamshire. If you are outside this area. Don't worry! 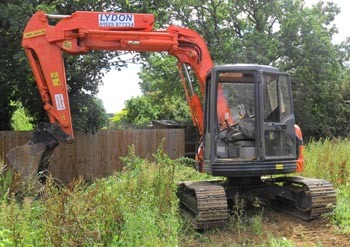 Just visit our North London Site Digger Man Hire Site!